Nicole Zadra joined Ballet Memphis in 2016 and is from Irvington, N.Y. She completed her training at Bolshoi Ballet Academy in Moscow and did earlier training at Manhattan Youth Ballet (Premiere Division) and The Alvin Ailey School and danced with Hong Kong Ballet. 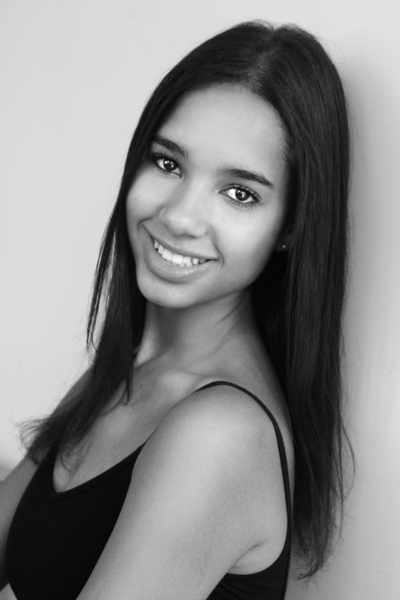 She is the recipient of an Alvin Ailey Fellowship and was named a Grishko USA Rising Star. Favorite ballets are many of the classics including Don Quixote and Sleeping Beauty, as well as an adaptation of Puccini’s opera Turandot.